Mr. Young is a professional engineer with an extensive and diverse background in multiple areas of electrical construction. These areas include healthcare, commercial, retail, industrial, mission critical facilities, and higher education. 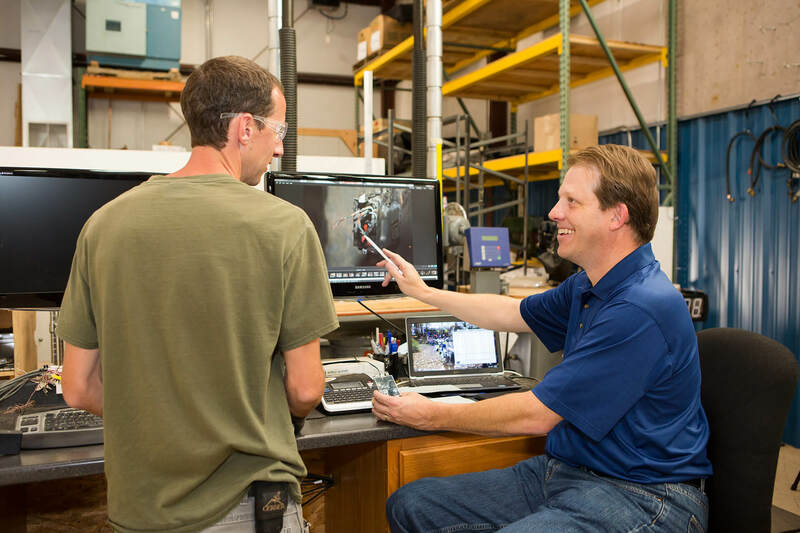 Mr. Young has been consulting throughout the United States and internationally in electrical engineering since 1993. 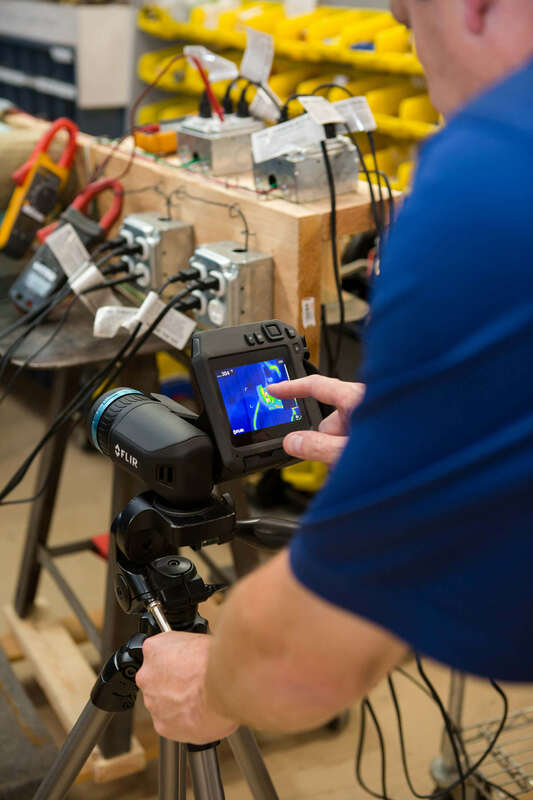 Mr. Young’s expertise in electrical distribution systems and code compliance of these systems includes electrical service infrastructure, normal and emergency power systems, low voltage systems, fire alarm systems, and lighting systems. 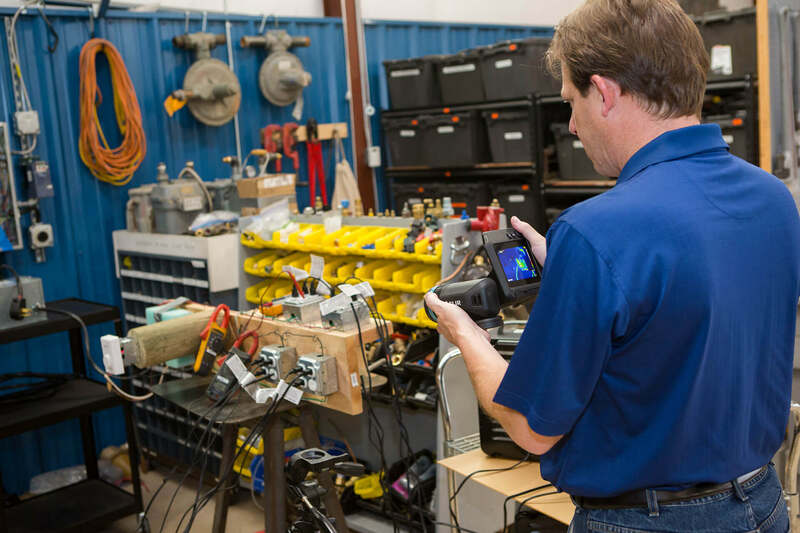 Mr. Young conducts electrical evaluations of failed or damaged components to determine if they are related to fires, shocks, or electrocutions.